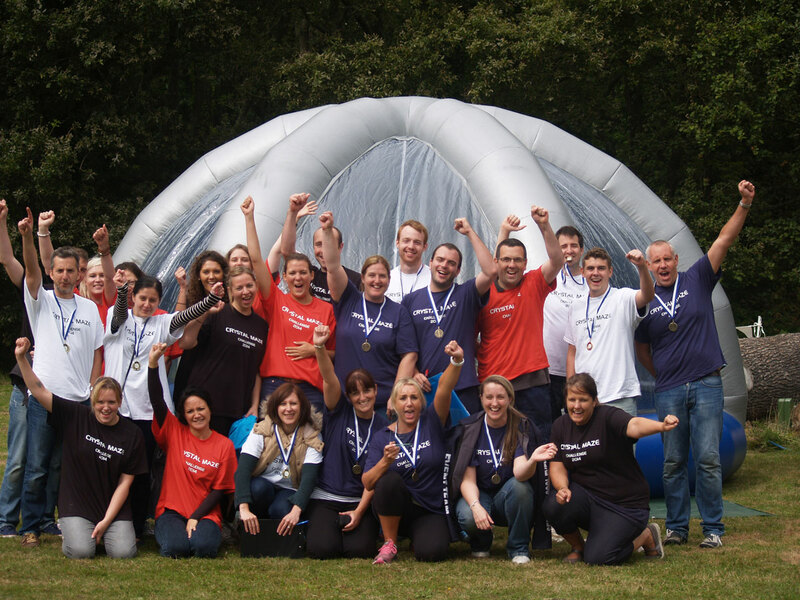 Largest Dome in the UK for the coolest Team Building Event! 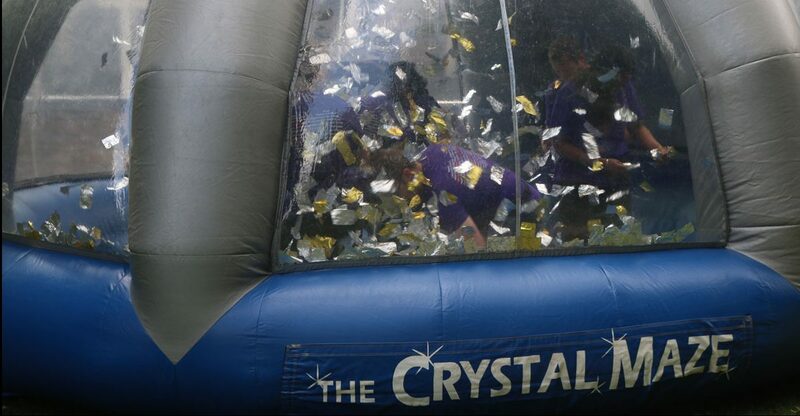 The Crystal Maze team building event is one of the most popular team challenges available! Teams have to think on their feet with fast paced challenges in mental, cryptic, physical and skill zones. In each zone teams are engaged working together to complete the challenges. Reward for getting the challenges completed are valuable crystals. Crystals mean time in the largest Crystal Maze Dome in the UK. Time is precious therefore the more crystals won as a team, will give you more time in the ultimate crystal maze final. The final is where everyone wants to be! It's fast, it's fun and it's the mad grab for flying tickets that could take your team to the first place position! Great things can happen when you all come together. 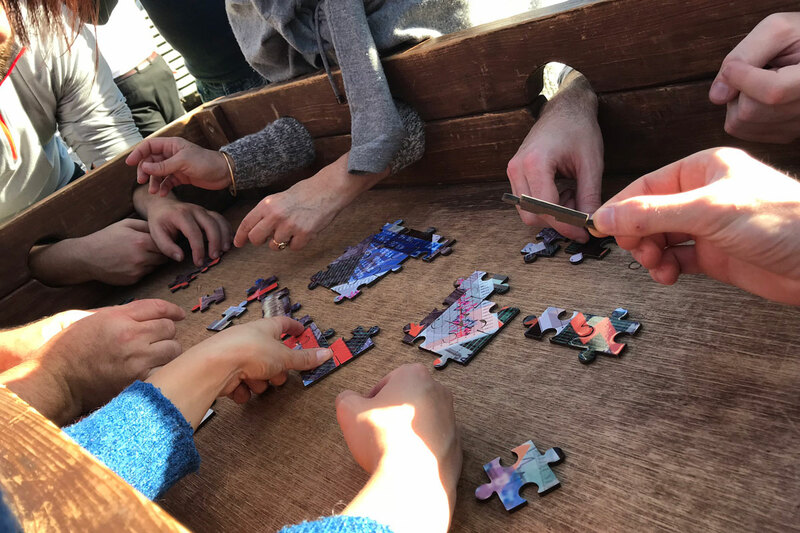 Just as in the hit 90's TV Game show the Crystal Maze Team Building Challenge will create an outrageous spirit, promote leadership, develop communication, locate strengths and strengthen weakness's! But of course you are up against the sands of time..................... And the other teams! The event is perfect for everyone with no limitations or restrictions on physical fitness, age or ability. Seriously Cool Events have the largest dome available in the UK! It's huge therefore no member of the team is left out on the side lines! 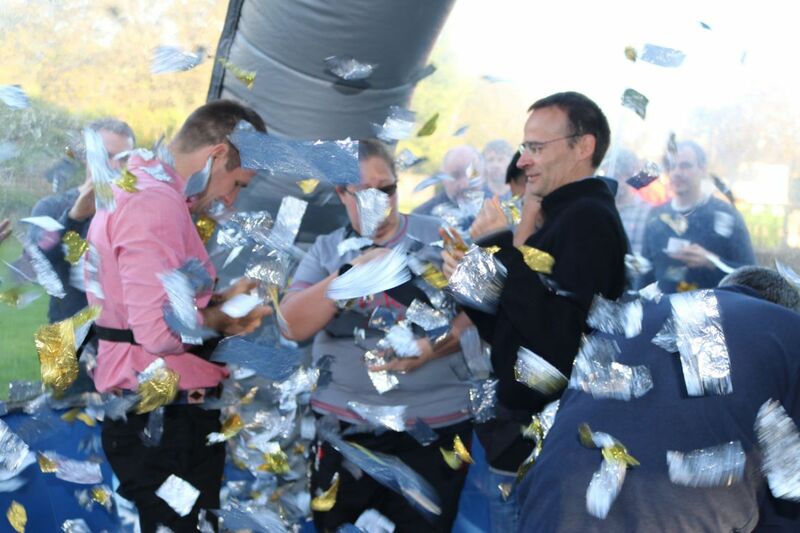 The fans blow tickets around the dome with teams frantically trying to gather as many of the gold tickets as possible in the time you have collectively won. 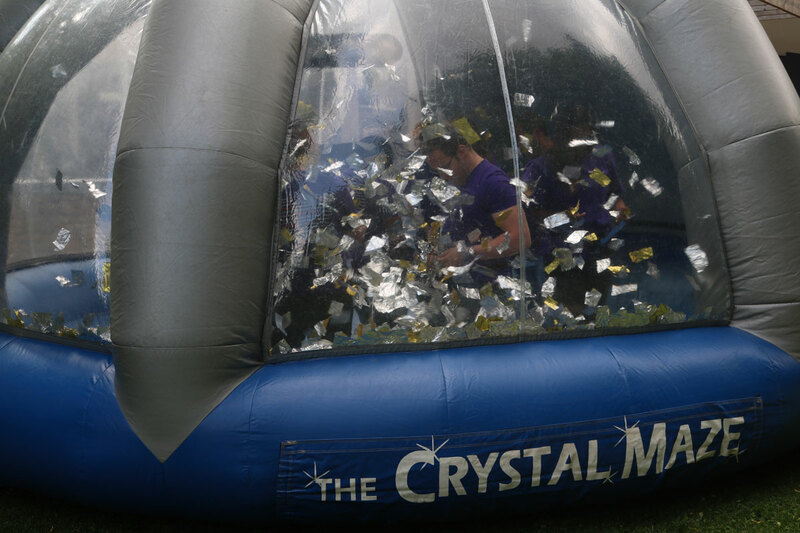 The challenges and dome are completely portable therefore we can take the Crystal Maze event to pretty much most hotels and venues in the UK. Just everything we wanted in a team building event and more. I can't thank you and your team enough for the most fantastic day. You made the event seamless, first class and in the most amazing venue. I can't recommend this event and Seriously Cool Events enough. Free venue finding service for your meeting, events & conferences.